We know you want quality. Our custom cabinet makers design & build beautiful custom kitchens & cabinetry that provide long lasting pleasure and add value to your home. Design trends and materials change over the years, but quality craftsmanship by skilled cabinet makers stays the same. 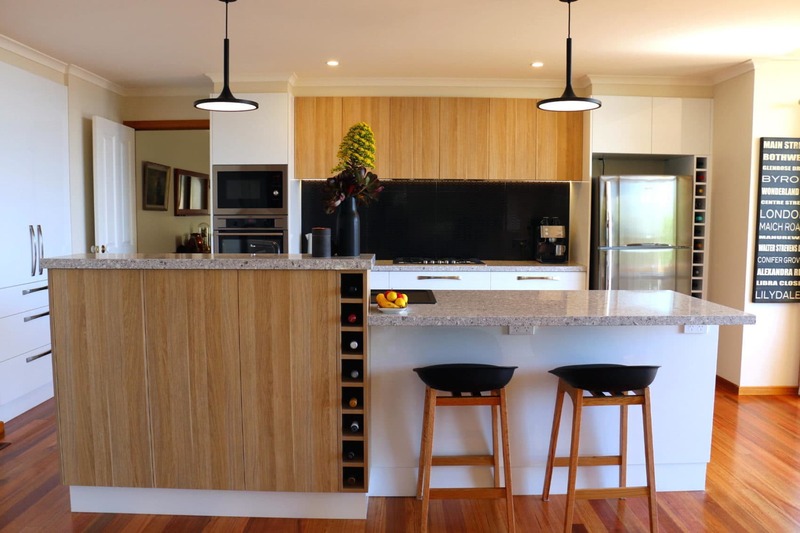 Exact Cabinet Makers are custom cabinet makers servicing Melbourne and the eastern suburbs. 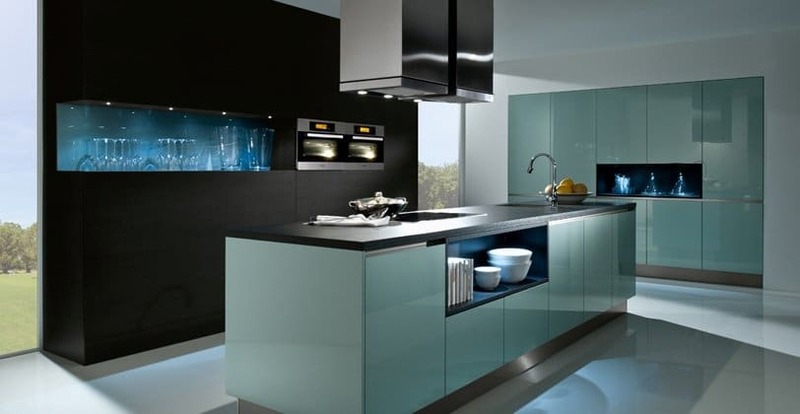 We design and build full custom kitchens Melbourne and custom made cabinets, at very reasonable prices. From concept design using 3D rendering, through construction, to the finishing touches, we manage the process end to end and organise all trades. Your kitchen is the most used room in the house. It’s worth getting right. Custom design kitchens begin with you and an understanding of your space. Custom bathroom vanities allow you to use custom dimensions & storage for better efficiency, practicality & beauty. 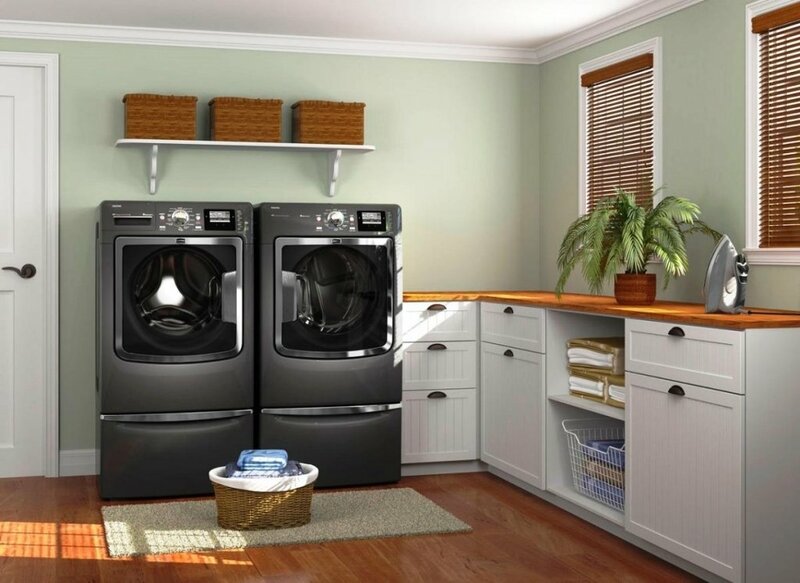 Laundry and bespoke cabinets provide instant style and increased function for your home. We’ve built a reputation for designing and installing stunning custom kitchens our Melbourne customers love us for. But we’re about more than just beautiful results. We also have a process that puts our busy clients at the centre. We only have experienced, qualified cabinet makers and designers, and we don’t cut corners. Our experienced and precise cabinet makers build custom made kitchens, bathrooms and cabinets for outstanding quality, style and durability. 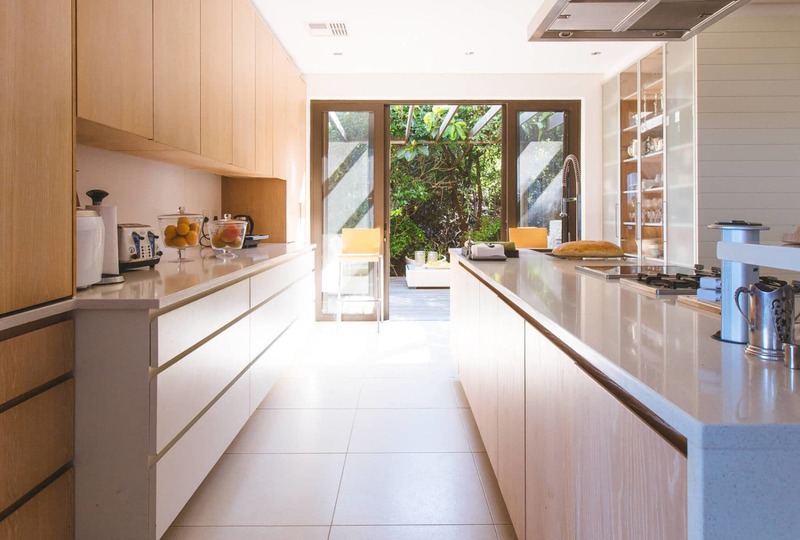 With our extensive experience in cabinet making, design and choice of materials, we are able to offer the highest quality service and materials at a consistently reasonable price for Melbourne’s eastern suburbs. Many custom cabinet makers leave it to you to source all the trades for your project. We organise everything for you, including all electricians, plumbers and plasterers for all our custom made kitchens, bathroom and laundries. A custom made kitchen means you get exactly the design you want. Design is the first step. We consider layout, traffic flow, flexible work areas, lighting, and materials. Our designers work with your ideas and your space using interactive 3D rendering that helps you experience your custom made kitchen or bathroom design as you design it. 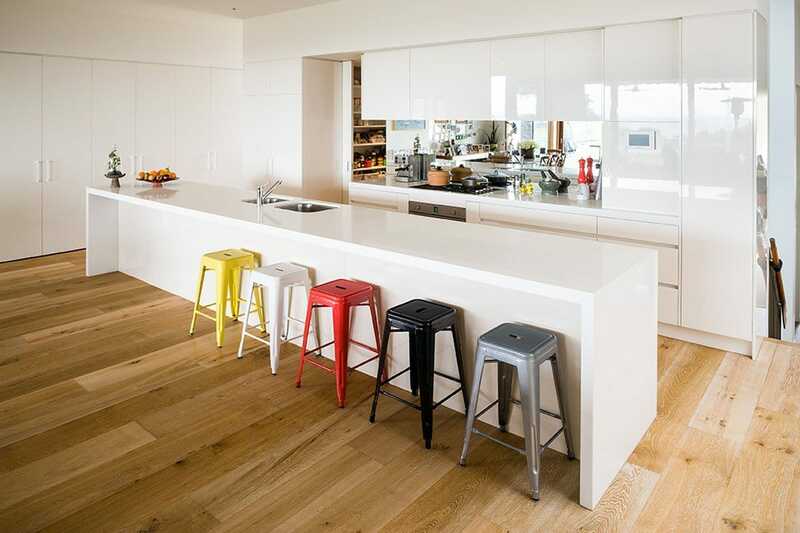 We’re experts in custom kitchens Melbourne. We design custom made kitchens, bathrooms and cabinets made from the best quality materials. Choose from stone benchtops, marble, timber, glass, stainless steel, ceramic, acrylic, 2-pack finishes, and technologically advanced materials. We design the best kitchen layout for your home. We only use the best quality hardware for smooth running drawers, soft touch closers and durable handles. We use and recommend Blum, Caeserstone, Abbey Sinks and Platinum appliances. We also help you get the right kitchen lighting design. See our kitchen lighting tips. Our custom made kitchens are built by highly qualified custom cabinet makers working to our exacting standards. 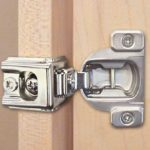 We don’t cut corners and you can see the results in beautiful design details, durable, practical joinery and efficient, hard wearing surfaces and hardware. Our smart scheduling means your project is also kept to 4-6 weeks. Understanding a client’s space first and then their budget is the starting point for each new design project. Our designers will help choose the best style, layout, colours, materials and lighting for a standout result. We’ve been designing and installing beautifully crafted, durable custom kitchens, bathrooms and laundries across Melbourne since 1995. All our qualified staff have worked with Melbourne’s best and are expert cabinet makers. Contact us for a fixed price quote or to talk about your ideas. Visit our award winning showroom in Kilsyth for inspiration or for a preliminary discussion about your next project. The team at Exact did our kitchen Reno last year and we are so happy with the finished result. Steve and his team were always available to answer any questions we had during the planning process and we were given fantastic advice on all aspects of the job making our choice on color selection, bench top options and things like draw inserts and lighting a breeze. Thank you to Steve and all the team for my gorgeous kitchen and laundry. I am so happy. I love my stone benches. The best part was I got to design everything just the way I wanted it. I have so much storage! The guys at Exact Cabinets were fantastic. Complete professionals. They turned up on time, did a top quality job and the finish was just what my wife and I wanted. All our kitchen designers use 3D imaging so you can interact with your new kitchen design as it progresses. Call us to discuss your project or idea and find out how we can help you.